NCLEX is the mandatory nationwide exam for licensing/registration of nursing professionals in countries like the United States and Canada. With the spurt in demand for nursing professionals abroad, more are opting for careers in the aforesaid countries for obvious reasons. Before taking the big leap forward, they are required to go for certain a string of statutory exams, including NCLEX, to enable them to practice as a registered nurse there. 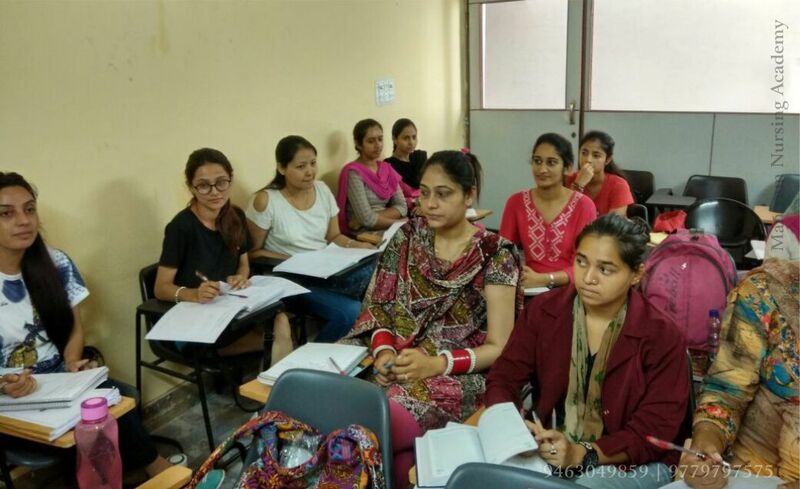 Keeping this in view, our Mantram Nursing Academy Chandigarh has designed a specialized NCLEX coaching module to prepare for the exam, offering extensive input about the comprehensive NCLEX test plan. The coaching for NCLEX is provided under the erudite and highly competent faculty. All the nursing/ health professionals seeking to work in UAE are required to pass MOH exam and those in Abu Dhabi are required to pass the DHA and HAAD exams, respectively. We provide the best available coaching for them to clear these mandatory exams. We offer them an intensive coaching module under the expert supervision of an experienced faculty, keeping in view the whole gamut of exams. Personal attention is given to each candidate so as to help him/her analyze and get through the difficult situation. We provide them with unique and student-centric methodology and material to pass these prelim exams to enable professional to work in Dubai and other Arabian. We also offer coaching to those who are willing to work/get them registered in other countries of the world. With the nursing/ healthcare professionals’ scope getting wider across the world, more of them are opting for careers in the respective lucrative sectors in terms of landing jobs at attractive salary packages in top-ranking hospitals and other medical establishments oversees. Even those professionals who are willing to get themselves registered as nursing practitioners abroad, are required to clear certain mandatory exams and shape their dreams into reality. Options are abound. What all you need to do is to explore possibilities under the expert guidance of professionals who could help you make this daunting task easy for you in the run up.